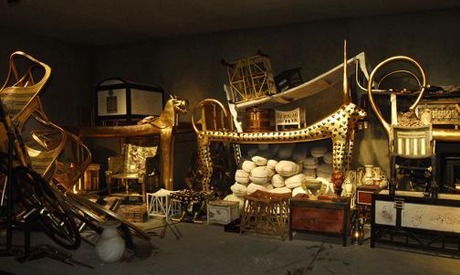 “See Ancient Egypt’s most famous monuments in two days while being in Hurghada. 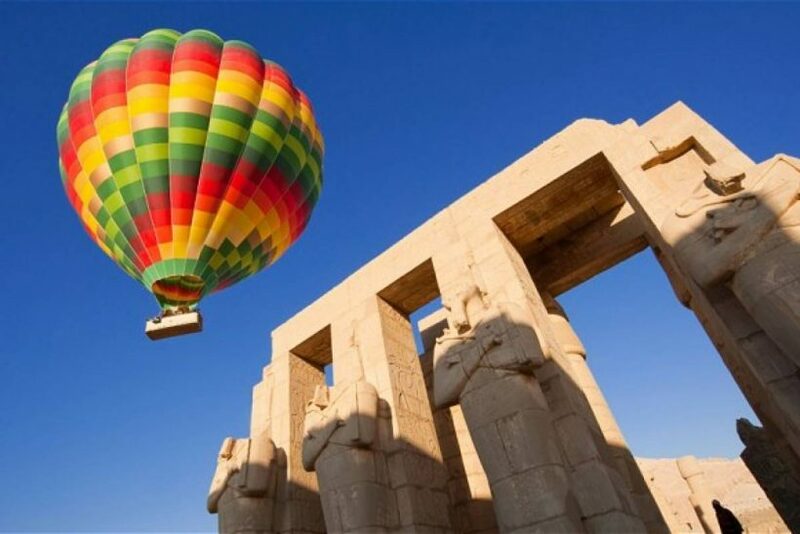 Fly from Hurghada to Cairo to visit the Pyramids and Sphinx at Giza and the Egyptian Museum in Cairo, and then head to Luxor by the sleeper train to see Karnak Temple and Valley of the Kings then drive back to Hurghada..
At the morning you will be transferred from your hotel in Hurghada or El Gouna to Hurghada International Airport for flight to Cairo where you will be met by your Egyptologist guide to visit the famous Giza Plateau, is one of Egypt’s greatest attractions. Visit the Great Pyramids, Which is ONE of the Seven Wonders of the ancient world including the Great Pyramid of Cheops, middle pyramids of Chephren, the little one of Mykerinos and mysterious Sphinx, the Father of Terror for the ancient pharaohs, the tour includes visit to the valley temple facing the great sphinx. Lunch will be served at a local restaurant in Cairo, then you will have the chance to enjoy some free time for shopping at Cairo famous bazaars and original papyrus institutes. Move on to visit the world-renowned Museum of Egyptian Antiquities that was built in neo-classical style designed by the French architect Marcel Dourgnon which exhibited collections now exceed 120000 masterpieces ranges from pre-dynastic era, Pharaonic era to the Greco-roman period in Egypt, learn about The Great Egyptian civilization and the mummification art in ancient Egypt, free time in Cairo then you will be transferred to Giza train terminal for your sleeper train to Luxor, Overnight stay onboard the train. 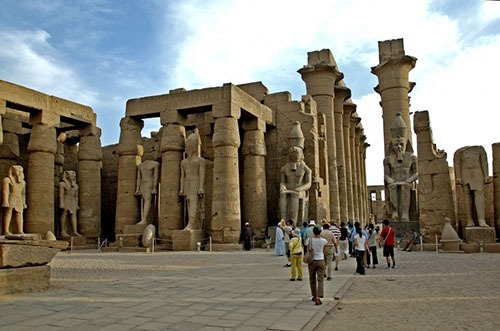 Upon your arrival at Luxor train station, your tour guide will pick you up from the sleeper train in Luxor by an air-conditioned van to visit the famous Karnak temple the largest place of worship ever built. 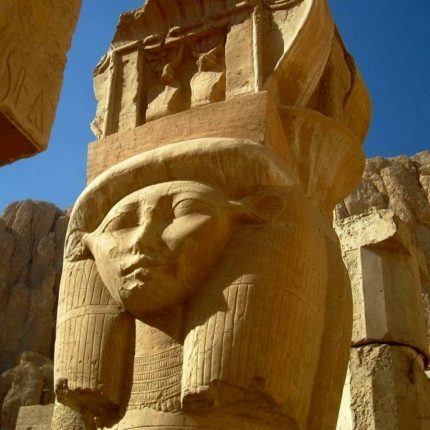 Its ancient name Ipet-isut means “the most sacred of places.” The temple, or, more correctly, the complex of temples, was built over more than two thousand years by generation after generation of pharaohs. Within the complex, the great “Hypostyle Hall” is an incredible forest of giant pillars. Lunch will be served at a local restaurant in Luxor, and then move on to the West Bank of the River Nile to visit the two colossal statues of Amenhotep III (Colossi of Memnon), and then visit the Valley of the Kings, where the magnificent tombs discovered, those tombs were carved deep into the desert rock, richly decorated and filled with treasures for the afterlife of the pharaohs, you will visit 3 tombs. 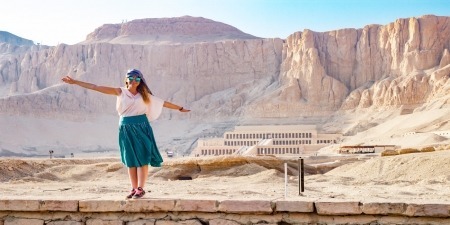 Continue driving to visit the Hatshepsut temple at El Deir El Bahary. Free time at leisure in Luxor for shopping at the originals papyrus institutes and perfume palaces before driving back to your hotel in Hurghada. In august 2017 i hired the private tour to Cairo and Luxor from this agency during my anual vacation planning. It was going to be the first time in Egypt and I did the search and deals using the internet. When I arrived Cairo airport, Ms Nahla was already waiting for me and had the plan ready for the next days. She planned my stay in Egypt with perfection and I was able to visit all important places in a very otpimized and productive way. 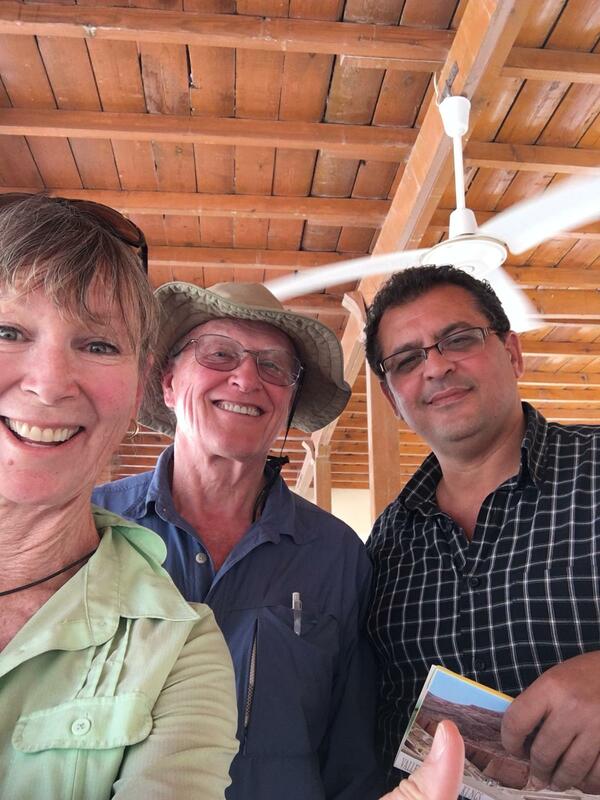 After Cairo, we also met in Luxor, where she also made herself a great guide as she has impressive knowledge of the history and the sites. 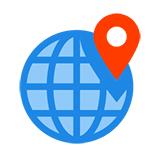 I am really glad I found the private tour company because i really used my trip time to visit, explore and enjoy, rather than taking care of day planning. Next year I will go back and take my friends with me. Explore The Side of Cairo no one wants to see ! Today, Abydos is a large archaeological site in northern Upper Egypt, often visited in conjunction with nearby Dendera. 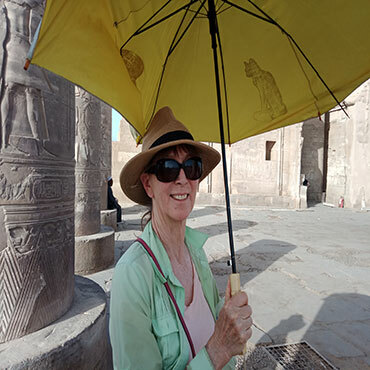 Today the pilgrims are New Age devotees following in the footsteps of Dorothy Eady (d. 1981), who believed herself to be the reincarnation of an Abydos temple priestess. Leave Marsa Alam and fly to Cairo for 2 days trip to cairo from marsa allam to see all of the highlights of this historic city from every age. 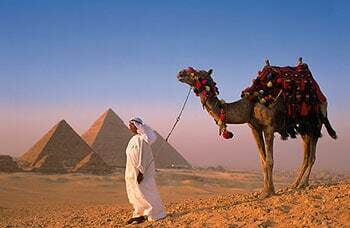 Visit the Giza Pyramids and the Egyptian Museum. Also take in the beauty of Islamic Cairo and overlook the city from Cairo Citadel with many more to see during these memorable 2 days.